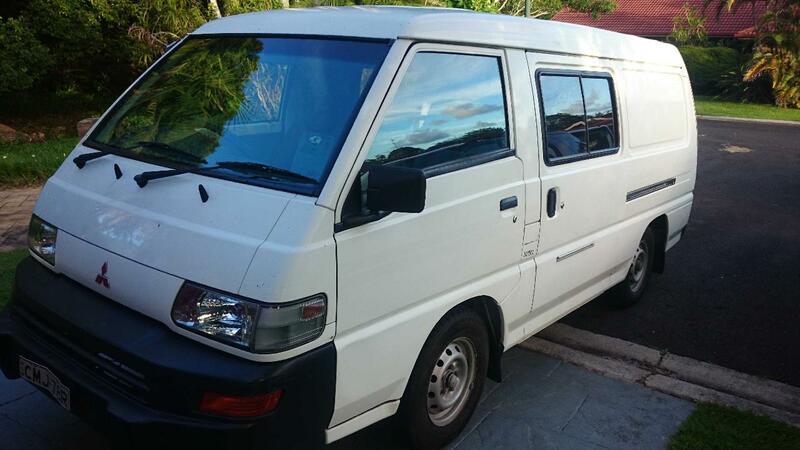 For those on a tight budget we have some excellent options for you, our Mitsubishi Express Campervan (2007 model - 2 seater) is a fantastic way to get out there and have your Australian adventure, whilst keeping some beer tokens in your pocket! 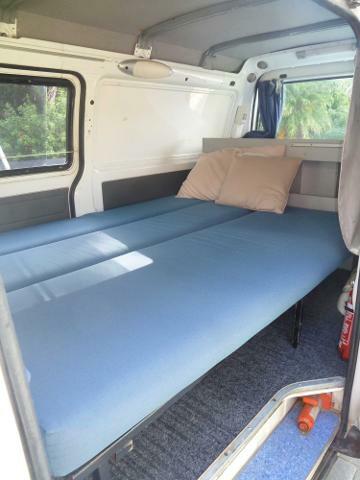 The van comes fully equipped with all the necessities for your trip including camping stove, on board water supply, fridge and storage space. 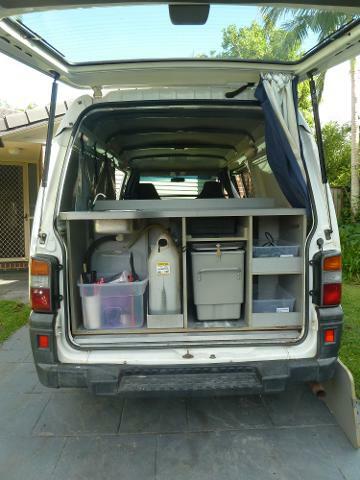 Cookware/crockery and bedding are available as optional extras.